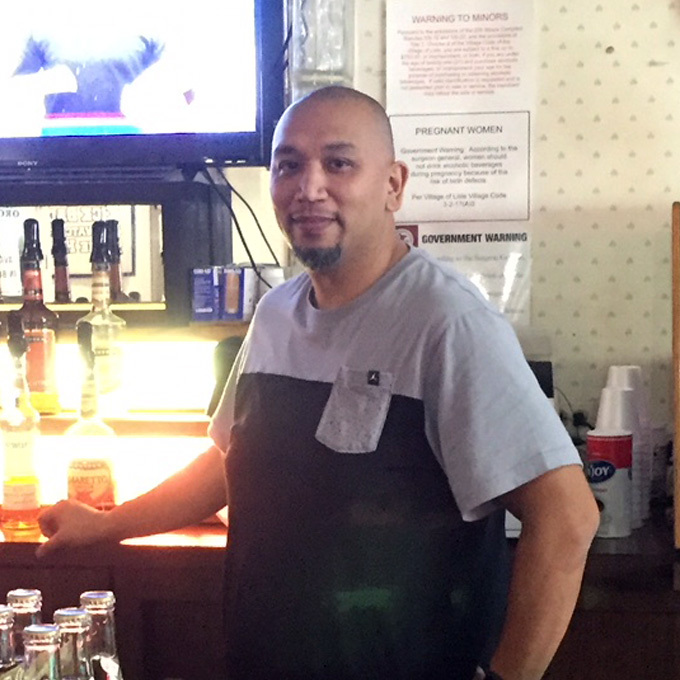 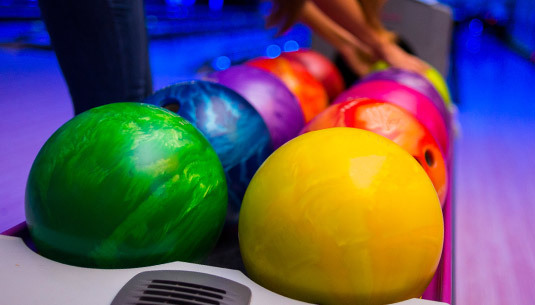 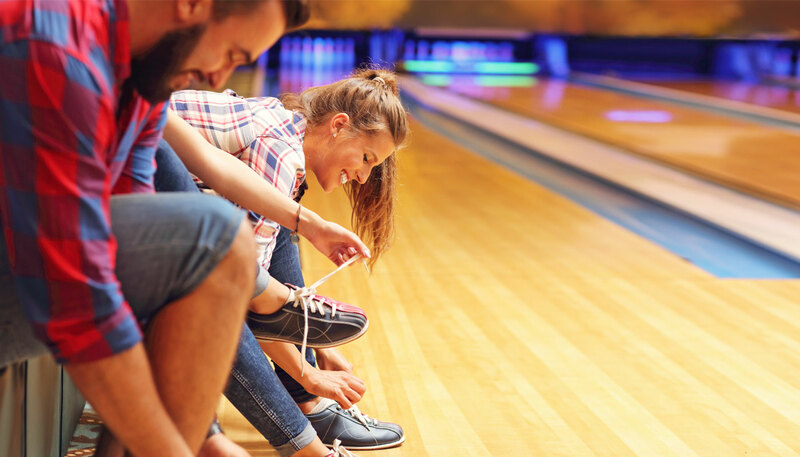 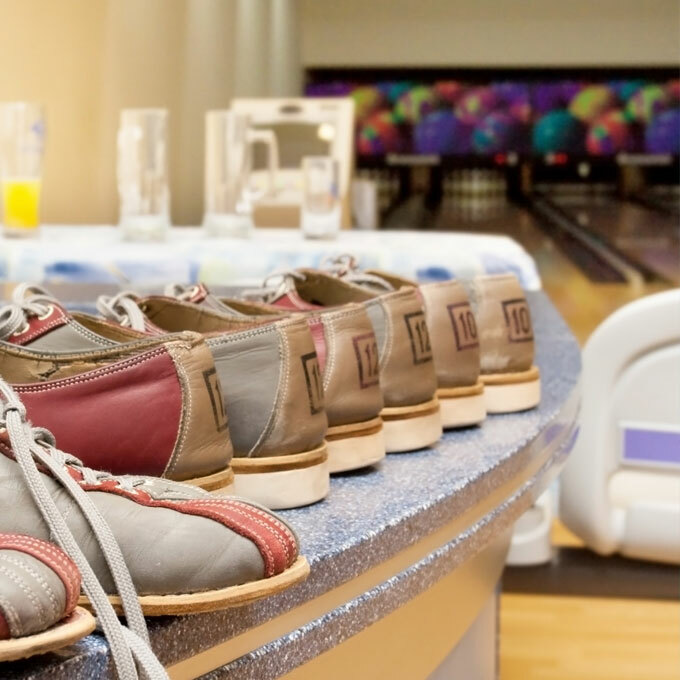 Lisle Lanes Bowling Alley – Come Join the Fun at Lisle Lanes. 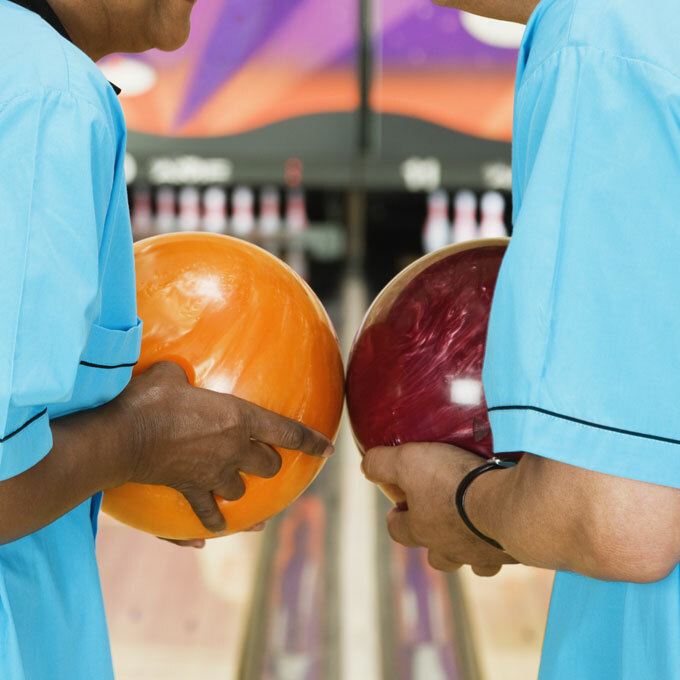 Bring your friends and family, and enjoy Lisle Lanes bowling alley today! 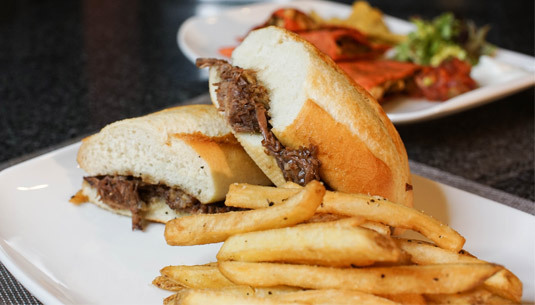 Delicious menu packed with food and beverages for you and you friends or family! 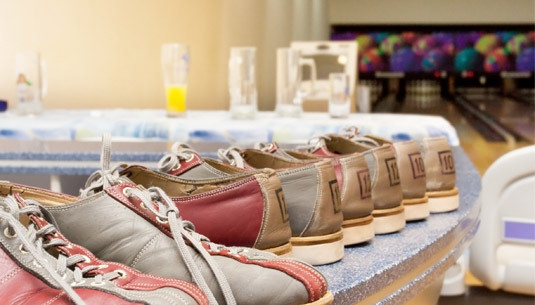 Come visit our pro shop for a wide assortment of bowling balls, shoes and other accessories.